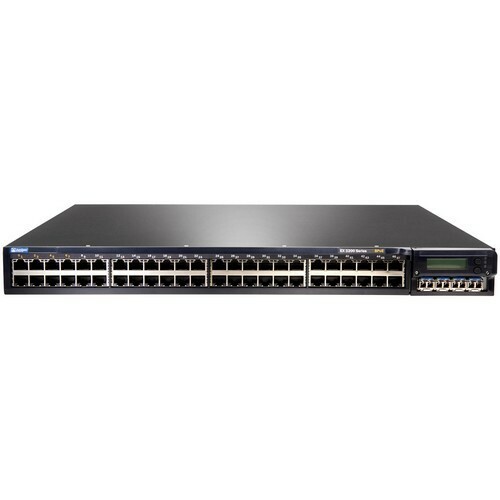 The EX3200-24P fixed-configuration switch from Juniper Networks offer a high-performance standalone solution for access-layer deployments in branch and remote offices as well as campus networks. 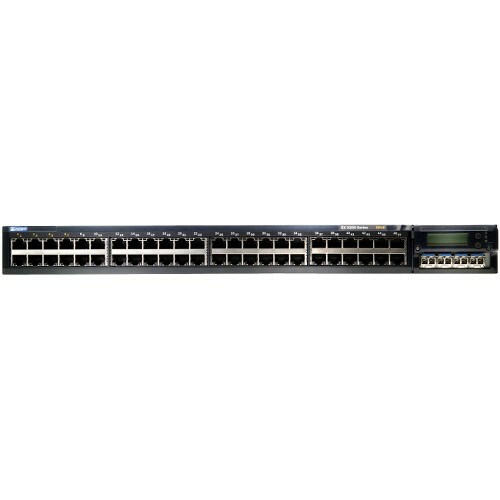 Featuring complete Layer 2 and Layer 3 switching capabilities, the EX3200-24P switch satisfy the wiring closet connectivity requirements of today's high-performance businesses. The EX3200-24T fixed-configuration switch from Juniper Networks offer a high-performance standalone solution for access-layer deployments in branch and remote offices as well as campus networks. Featuring complete Layer 2 and Layer 3 switching capabilities, the EX3200-24T switch satisfy the wiring closet connectivity requirements of today's high-performance businesses. 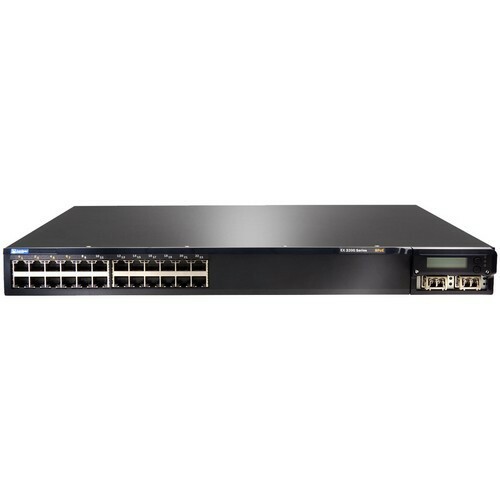 The EX3200-48P fixed-configuration switch from Juniper Networks offer a high-performance standalone solution for access-layer deployments in branch and remote offices as well as campus networks. Featuring complete Layer 2 and Layer 3 switching capabilities, the EX3200-48P switch satisfy the wiring closet connectivity requirements of today's high-performance businesses. The EX3200-48T fixed-configuration switch from Juniper Networks offer a high-performance standalone solution for access-layer deployments in branch and remote offices as well as campus networks. Featuring complete Layer 2 and Layer 3 switching capabilities, the EX3200-48T switch satisfy the wiring closet connectivity requirements of today's high-performance businesses. 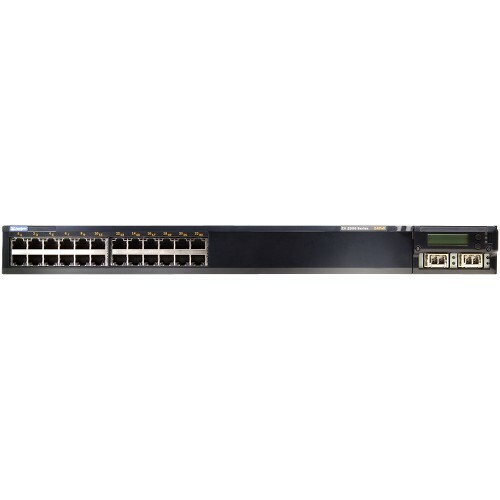 The EX 3200-48T fixed-configuration switch from Juniper Networks offers a high-performance standalone solution for access-layer deployments in branch and remote offices as well as campus networks.